It occurs to me that I have not updated any of my more recent acquisitions on the blog. So here is a post to rectify this! 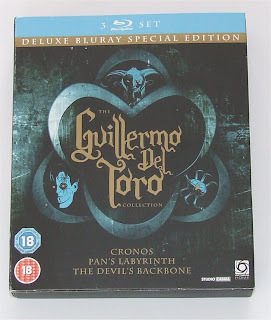 My partner got me the wonderful Guillermo Del Toro Collection from the UK for Christmas, it features a pop-up book cover (that was not very photogenic) and the films Cronos, Pan's Labyrinth and The Devil's Backbone. 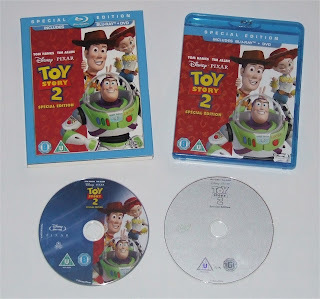 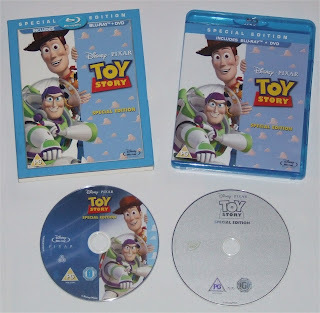 I have been eyeing Toy Story in one form or another for many a month now, and finally bit the bullet with a purchase from the blu-ray forums for Toy Story and Toy Story 2 U.K editions with slip case. 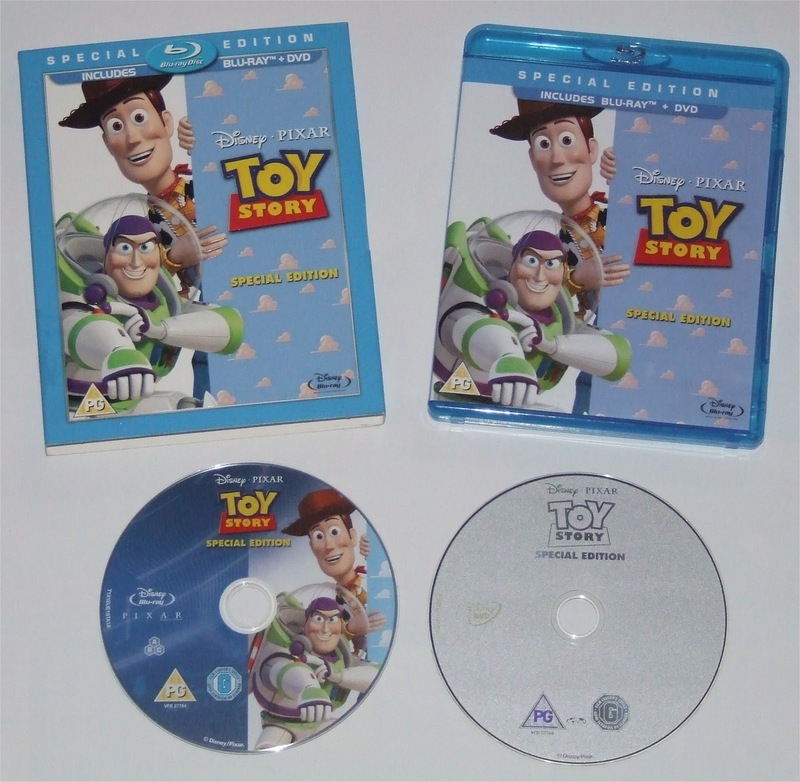 I did have Toy Story 3, but have sold it and have the UK version en route. 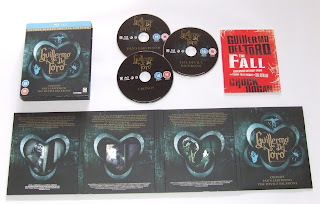 and last, but by no means least I picked up Paprika and Fantastic Mr. Fox, both at a bargain price! 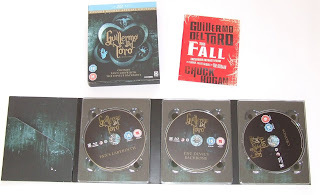 You are so lucky - I love Guillermo Del Toro I so envy your Collection.